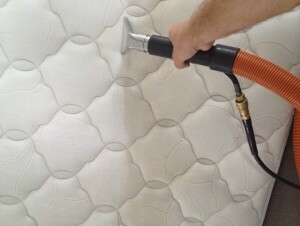 Welcome to Oops Carpet Cleaning Brisbane. Oops Carpet Cleaning Brisbane offers professional carpet cleaning services for residential and commercial clients. With decade of experience, Oops Carpet Cleaning Brisbane has been providing our customers with quality carpet cleaning at the most competitive rates. 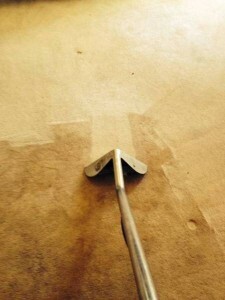 Our state-of-the-art carpet cleaning techniques have been planned to help meet almost all commercial, residential and industrial requirements. Our advanced cleaning methods including steam cleaning tools and eco friendly cleaning solutions help us to guarantee you the best carpet cleaning work, which can’t be matched by other service providers. Depending on the need, we offer both extreme and relaxed cleaning to both the residential and commercial customers. We will remove dust, dirt and stubborn stains from your carpet to guarantee you a healthy living atmosphere.